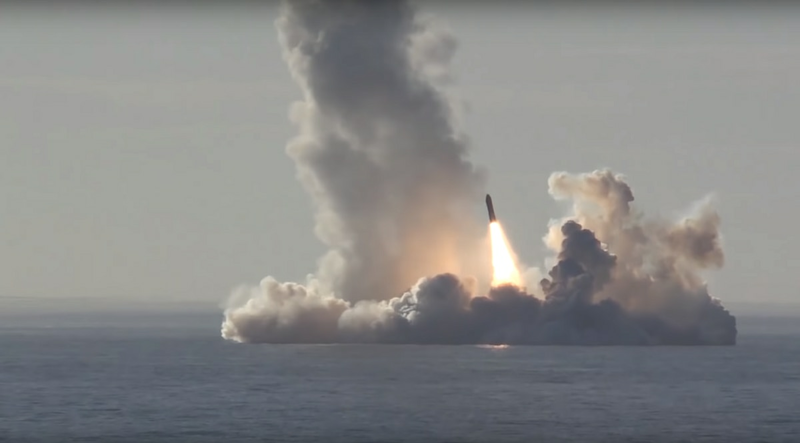 The Russian Defense Ministry said Thursday's maneuvers featured launches of ballistic missiles by the navy's nuclear submarines from the Barents Sea and the Sea of Okhotsk. It added that Russia's early warning system successfully spotted and tracked all launches. The drills are the latest in a series of Russian war games conducted amid rising tensions with the West.